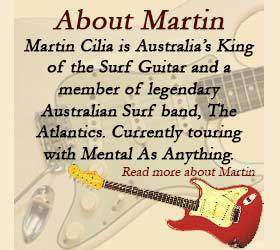 All backing tracks are in MP3 & WAV format created exclusively by Martin Cilia. The zip file contains the backing track MP3, backing track WAV file & guitar tab PDF. A download link will be emailed to you upon purchase.